Over the holidays, I spent a week in Tulum, Mexico on the Yucatan Peninsula. While communication best practices might not be the first thing you’d think of on a beach vacation, my mind kept wandering back to a sixth grade history lesson about how the Yucatan got its name. 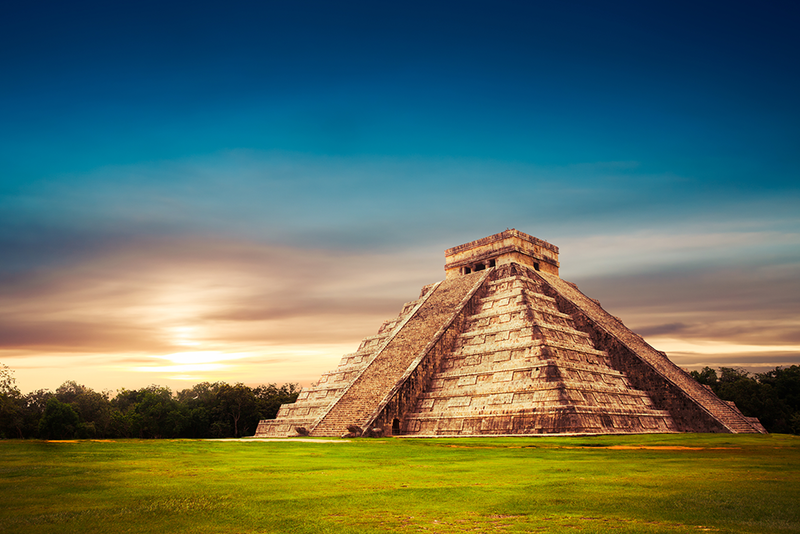 In the 1500s, when Spanish explorers first encountered the Mayan civilization, they noted that the locals kept saying “Yucatan! Yucatan!” They figured, “Hey, that must be the name of this place”! And the name stuck. But there was a catch. It turns out “Yucatan” roughly translates into “I don’t understand what you’re saying.” In other words, they renamed an already inhabited, expansive section of Mexico the “I Don’t Understand What You’re Saying Peninsula.” Had the Spanish Explorers taken the time to listen, learn and respect the Mayan language, a more sensible outcome might have ensued. Our industry is suffering a communications crisis of its own. In fact, a wealth of industry statistics cite poor communication as a top reason clients fire their financial advisor. Too often, our clients just don’t understand what we’re saying. So in the spirit of the new year — and because I’m not quite ready to let go of my vacation — here are three tips for ensuring that your clients do understand what you’re saying. Cut Out the Jargon — Clients shouldn’t need a master’s degree to understand how their investments are working for them. Worse yet, if you do use terms such as alphas, betas and standard deviations with clients, clients are likely to nod their head in agreement because they don’t want to look uneducated. As Mark Twain said, “Don’t use a five-dollar word when a fifty-cent word will do.” Our industry is filled with some pretty smart people. The smartest ones are able to translate complicated ideas into plain, colloquial language that clients can easily understand. Use Visuals to Reinforce Your Messaging — The human brain processes visuals 60,000 times faster than text. People are hard-wired to absorb visuals faster than words — and to retain them better.2 Furthermore, by combining visuals and text, human comprehension and retention is optimized. With today’s shortened attention spans, it’s important to get your message across clearly and succinctly, and 40% of learners respond better to visual information than text alone.3 Luckily for our industry (not always the most artistic), there is a wealth of high quality, professional stock photos online at little to no cost. Sites like Dreamstime and iStock can get you started. When it comes to being a financial advisor, great communication is paramount to your success. It can mean the difference between having a rocky relationship or a stellar relationship with your clients. These tips are just a start to a more meaningful client communication strategy. In the next Navigator Insights, we’ll discuss how advisors can use technology like video conferencing and marketing automation to save time while enhancing their overall client communication strategy. 3M Corporation and Zabisco cited in Sibley, Amanda. “19 Reasons You Should Include Visual Content in Your Marketing [Data]” Aug. 6, 2012. Zabisco cited in Sibley, Amanda. Op. cit. Krawcheck, Sallie. Industry Conference, 2013.